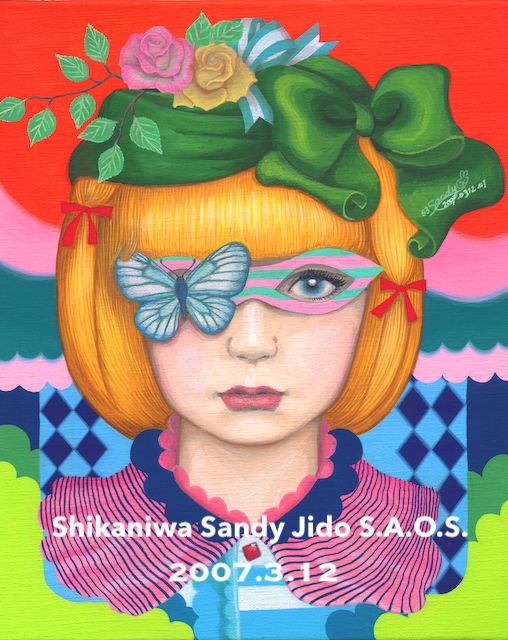 2013.07.05 “ fairy story ” original : 364x257mm , pen＆pencil-drawings Acrylic-paintings on paper. 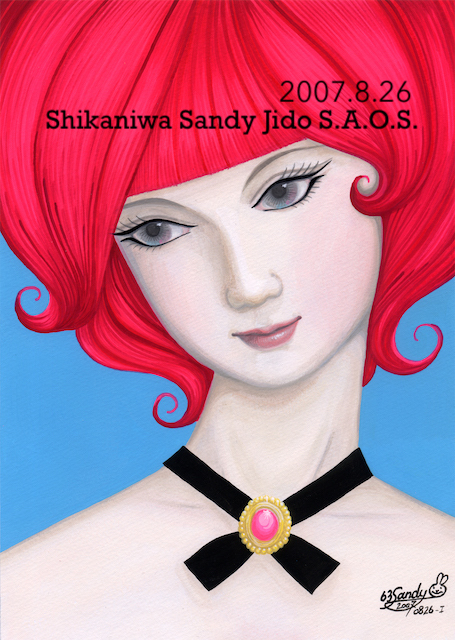 2008.09.13 “mademoiselle scorpion”Original : 1030x728mm , Acrylic-paintings on paper. 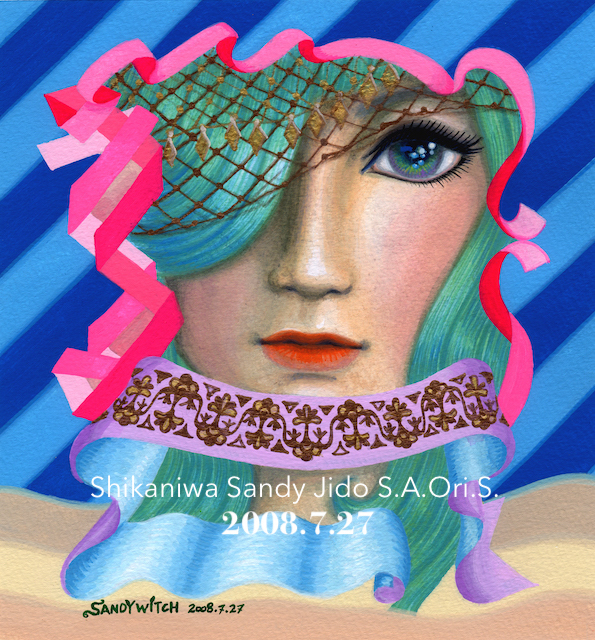 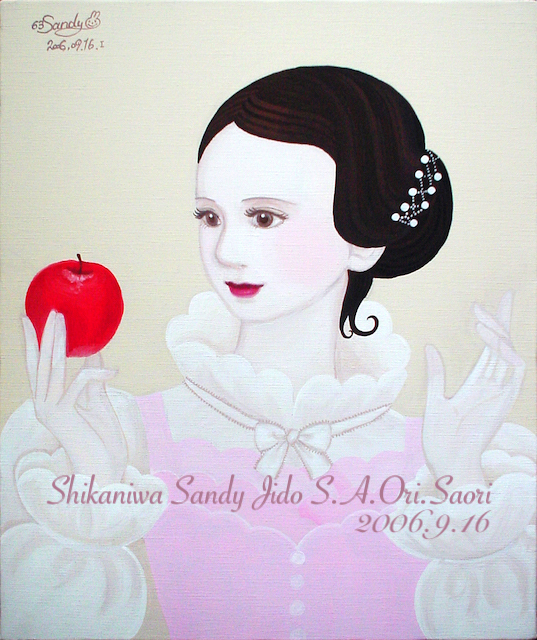 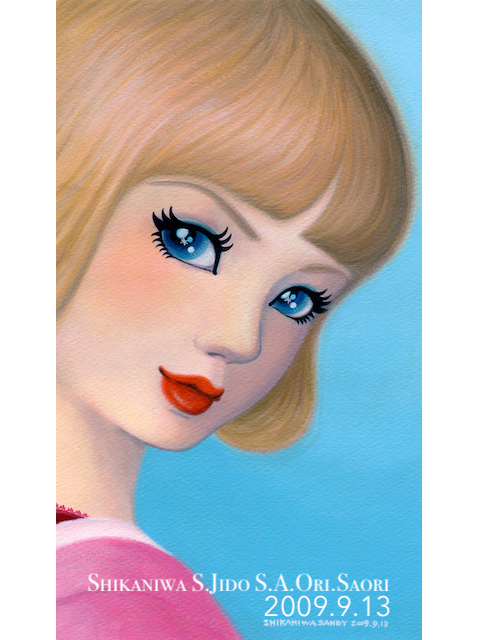 2008.07.27 “Lady Oasis”Original : 179x164mm, Acrylic-paintings on paper. 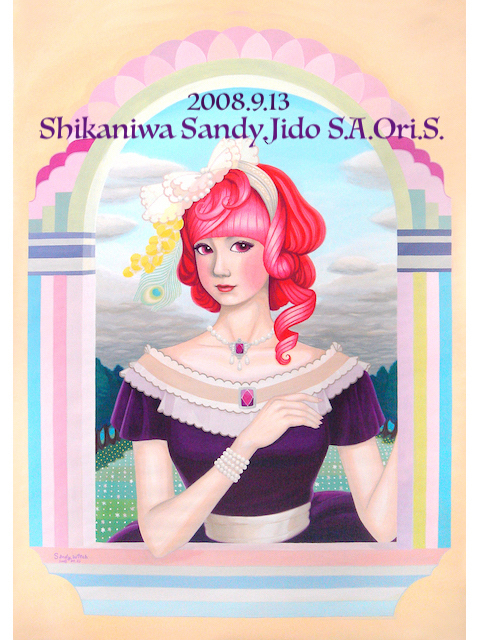 2007.08.26 “Mars”Original : 257x182mm , Acrylic-paintings on paper.